One of the most respected A&R minds in the British music industry, Mike Smith, is the new Managing Director of Warner/Chappell UK. 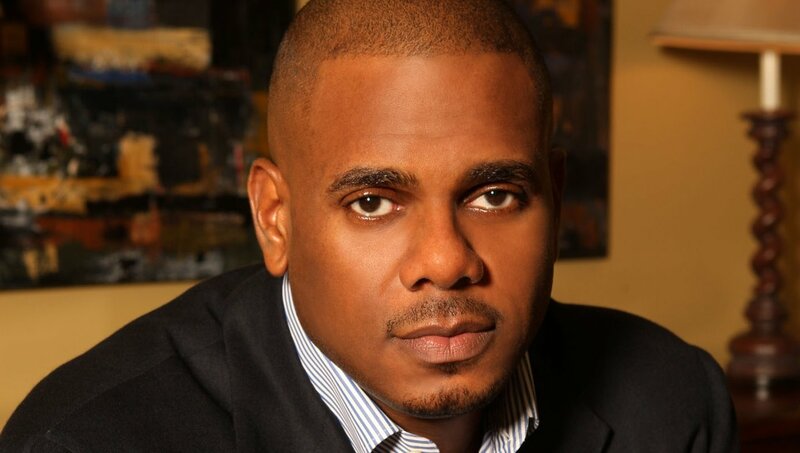 MBW can reveal the exec has been tempted to Warner/Chappell by the publisher’s Chairman & CEO Jon Platt. Smith switches over from Universal’s Virgin EMI, where he was appointed President Of Music in 2013. The news follows the departure of Richard Manners from Warner/Chappell UK last month, and the exit of Manners’ A&R Director, Mike Sault, earlier in the year. Smith, who will arrive at Warner/Chappell in November, is a key addition to Jon Platt’s new-look transatlantic team. Since Platt became the publisher’s CEO in November 2015, he has brought in Paul Kahn as CFO, promoted Katie Vinten and Ryan Press to Co-Heads of A&R in the US (excluding Nashville) and named Chuck Gamble as VP, Catalog Promotions. Smith’s hire will be regarded as a particularly impressive coup. Having proven his A&R prowess across almost three decades, Smith’s career has seen him sign the likes of Blur, Arctic Monkeys, Mark Ronson, Calvin Harris, The Chemical Brothers, Arcade Fire, The Libertines, Gorillaz and Madeon. The move takes Smith back to the world of music publishing, following a decade working at major record companies. Jon Platt said: “Throughout his brilliant career, across both music publishing and recorded music, Mike has demonstrated his commitment to the art of songwriting, putting great songs at the heart of everything he does. He added: “Now more than ever, the British music scene is producing a thrilling depth and diversity of world-class talent. Mike Smith said: “Having started my career in music publishing, it is a real thrill to be returning to a sector of the industry where I enjoyed so many great times. “Warner/ Chappell is one of the real icons of music publishing and it is an honour and a privilege to have been asked to help guide this great company and the amazing songwriters and catalogues it represents. Smith began his career as a talent scout for MCA Music Publishing in 1988, where he signed artists including Blur. In 1992 he began a 14-year stint at EMI Music Publishing, where he signed acts such as Elastica, Supergrass, Doves, The Beta Band, Gorillaz, The White Stripes, The Libertines, The Scissor Sisters, Arcade Fire, and Arctic Monkeys, as well as progressing to the position of Head of A&R. He also worked with artists such as Robbie Williams, PJ Harvey, The Verve and Beth Orton. 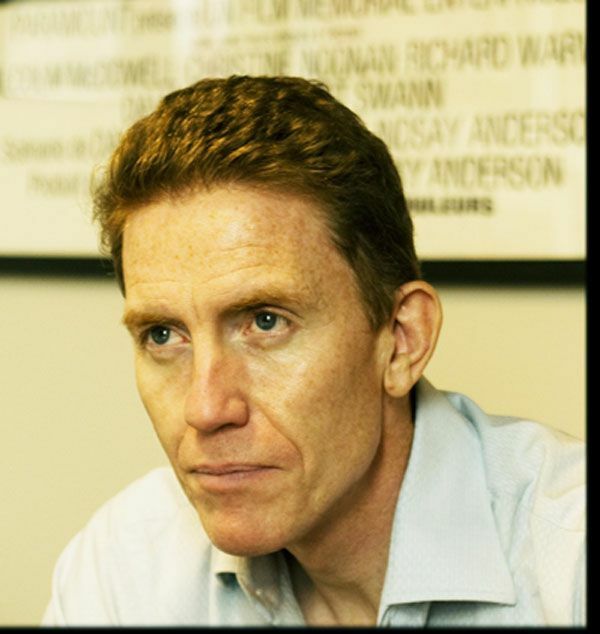 In 2006, Smith was appointed as Managing Director of Columbia Records UK. There he signed artists including Mark Ronson, Calvin Harris, Glasvegas, Band of Horses, Gossip, Katy B, Madeon, MGMT, Ryan Adams, Miike Snow, The Civil Wars, and The Vaccines. He became President of Music at Mercury Records in 2012, overseeing the signing of The Strypes, Duke Dumont, Iggy Azalea, Slaves and The Vamps.